But finding enough of the right people hasn't been easy. 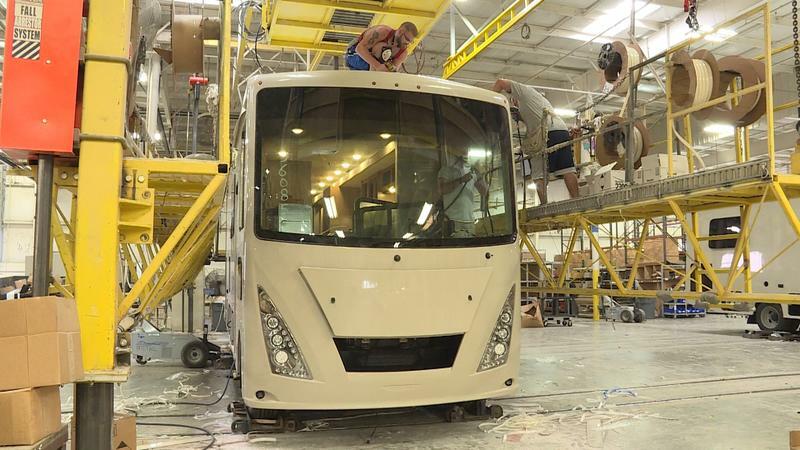 "The unemployment rate is very low in Indiana, which … makes it harder for us to find qualified applicants," says SIA human resources manager Brad Rohrer. He says they had to do more traditional and online advertising than normal -- and recruit veterans from National Guard posts and Fort Campbell on the Kentucky-Tennessee border. Vets are the largest group among the new hires, after folks from West and Central Indiana. Rohrer says many are relocating to Tippecanoe County for the new jobs. 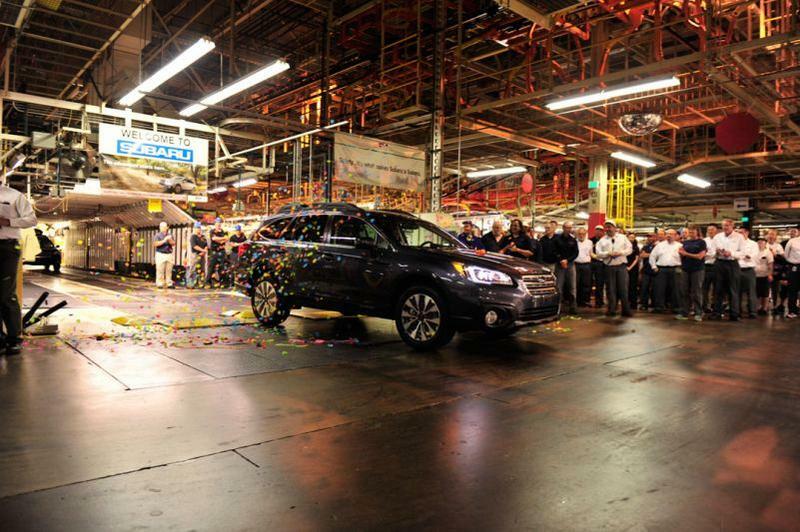 Subaru expects to be done filling all 1200 positions within the month. 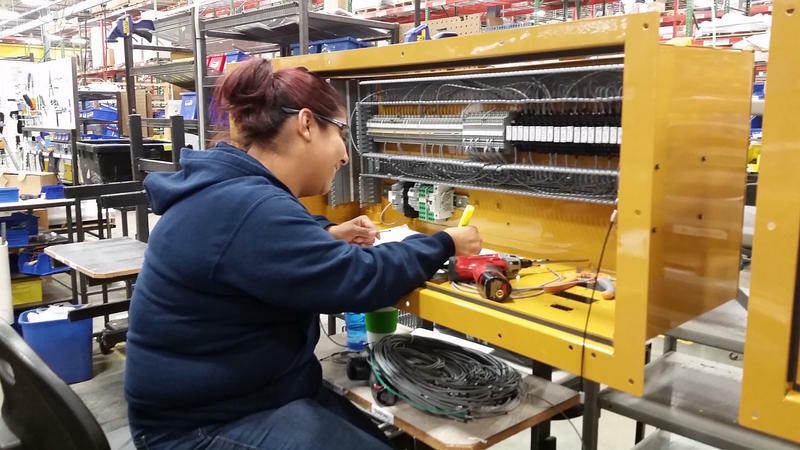 Stay tuned for more business coverage from Indiana Public Broadcasting, including a story next week on ways Indiana manufacturers are courting veterans to fill open jobs. 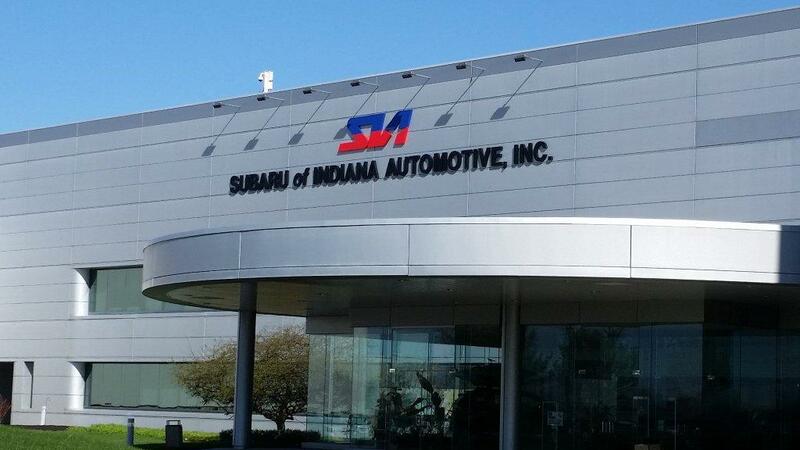 Subaru is cutting back on production and overtime at its Indiana factory to free up parts for a major recall. The Japanese car-maker has to fix a steering problem in more than 50,000 new vehicles made recently at its only plant in North America. The Lafayette factory employs more than 4,000 workers -- and thanks to the recall, as many as 3,000 of them may miss out on daily and Saturday overtime for the next few weeks.